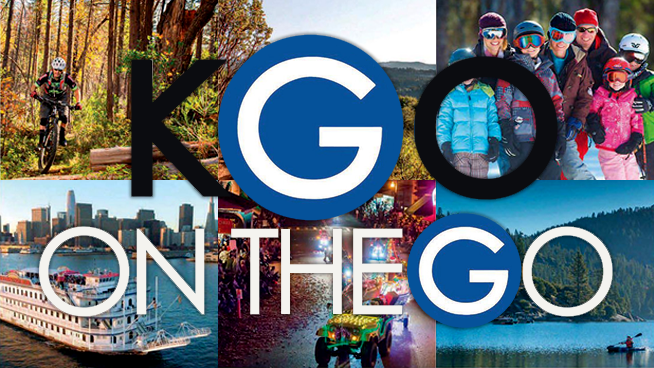 Welcome to KGO On the Go, your guide to the best of the Bay Area according to your expert hosts at KGO 810. Read recommendations, stories, and advice on where to have experiences that will stay with you forever. With between them multiple lifetimes of experience dining out and enjoying Northern California’s quality entertainment, KGO’s hosts are offering you insight into where they have found hidden gems and classics of fine service. Since the release of last year’s inaugural edition, the Bay Area scene has changed and grown at an unbelievable rate. If staying up to speed with it all seems overwhelming, let KGO On the Go do the work for you. Thank you for being a KGO listener.